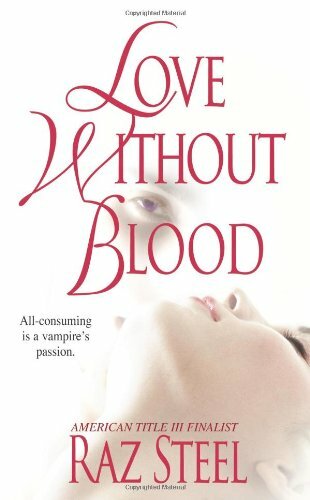 This debut is a highly entertaining and unique take on the vampire genre. 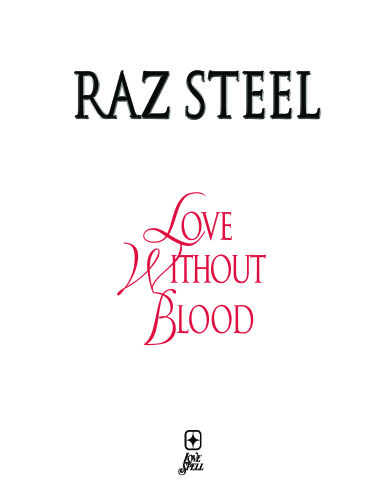 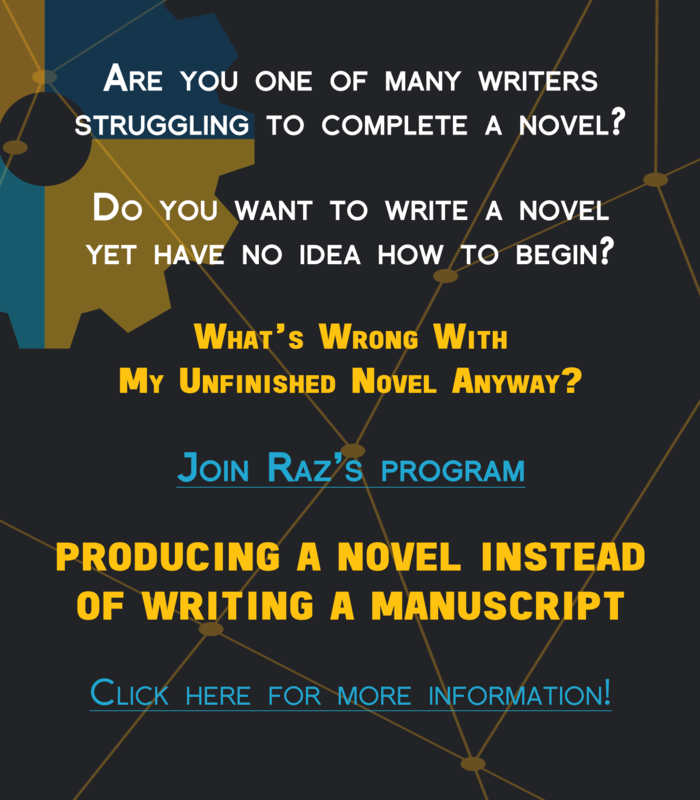 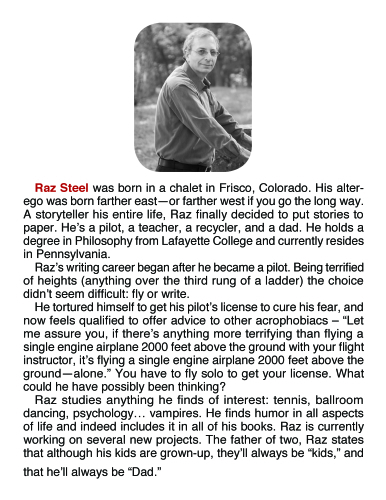 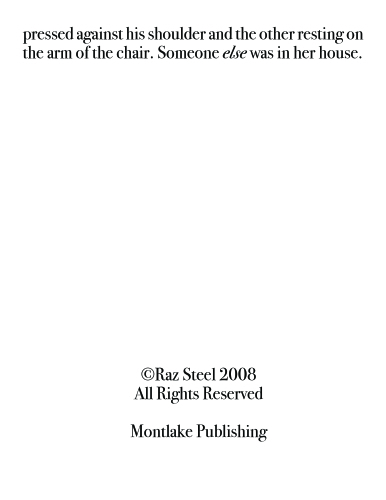 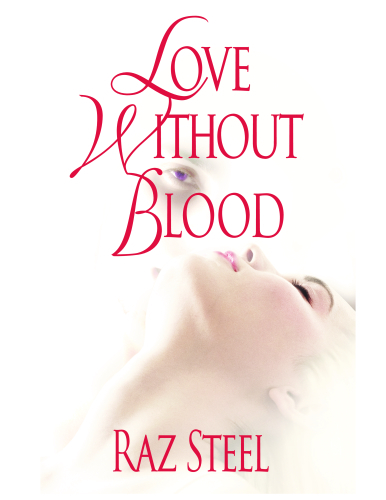 Steel’s novel is sure to keep you guessing, especially after you think you have it figured out. 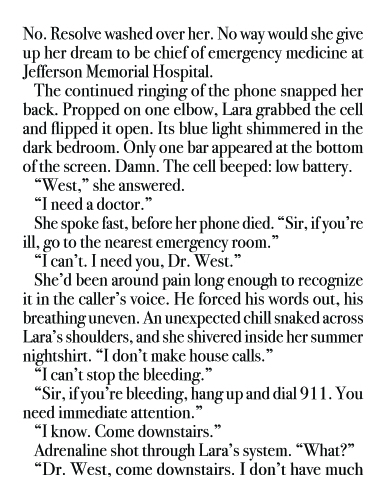 “I CAN’T STOP THE BLEEDING,” said her nighttime caller. 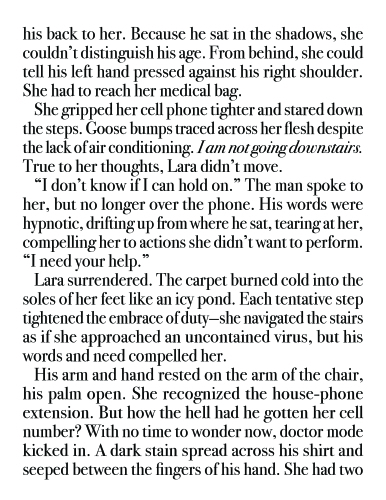 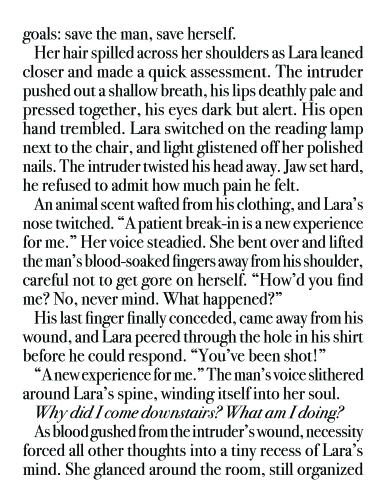 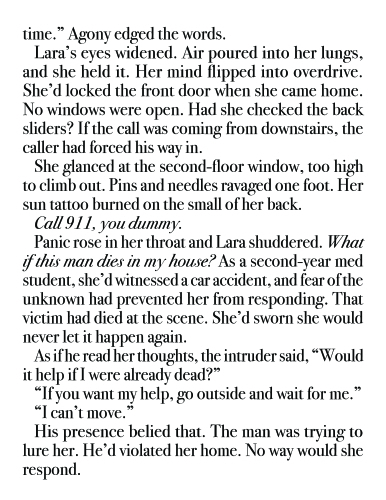 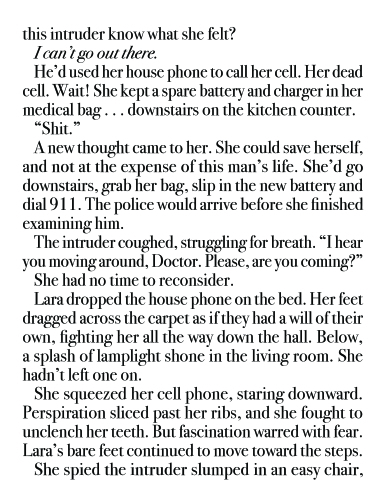 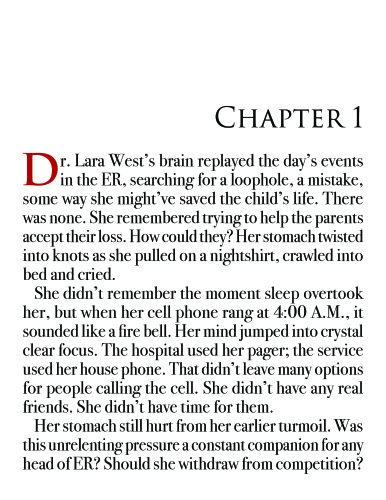 The intruder then compelled Dr. Lara West to remove the bullet from his shoulder. 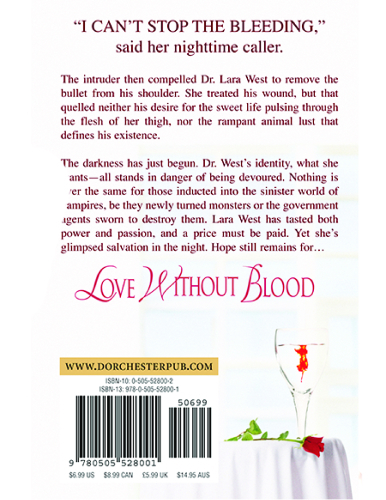 She treated his wound, but that quelled neither his desire for the sweet life pulsing through the flesh of her thigh, nor the rampant animal lust that defines his existence.